Apparently, for CNN commentator Sally Kohn, it’s all about who’s doing the chanting. 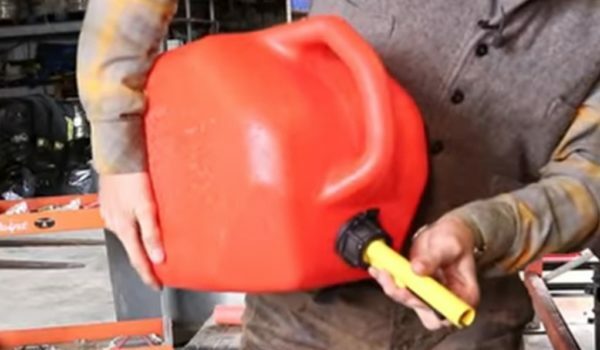 When a chant of “USA! USA!” erupted on the Republican side of the House chamber toward the end of the SOTU Tuesday night, Kohn found herself having unpleasant side effects. 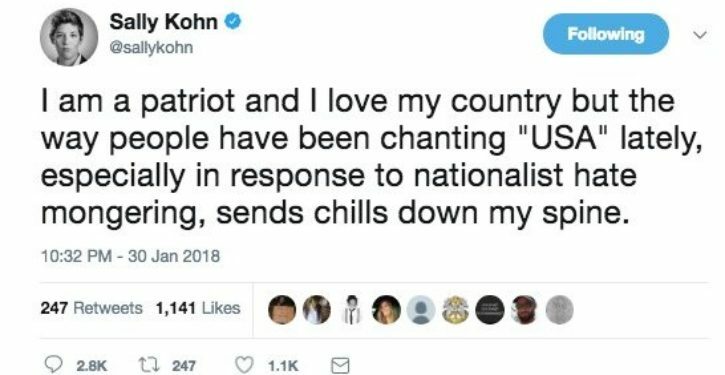 Chanting “USA!” was just a little too “nationalist” for Kohn, at least in this case. 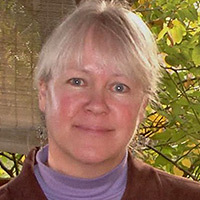 But the same chant had a different effect on her at the Democratic National Convention in 2012. In fact, not only did the “USA!” chant strike her differently; the national anthem seemed to be a net positive too, as opposed to being an emblem of hate and exclusion. Was it the mere absence of Republicans from the immediate vicinity that produced a different sensation in 2012? 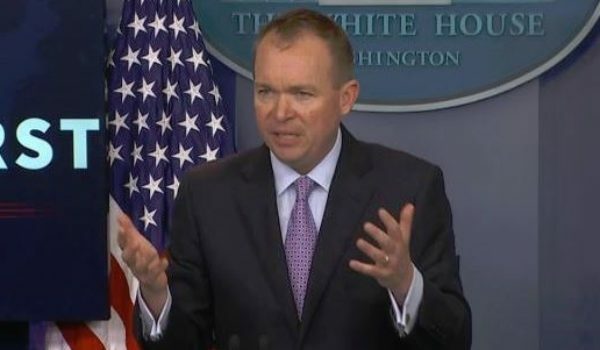 Was it perhaps because a chorus of boos had gone up on the convention floor the day before, when the Democratic Party restored previously-excised references to “God,” and to “Jerusalem” as the capital of Israel, to their platform? 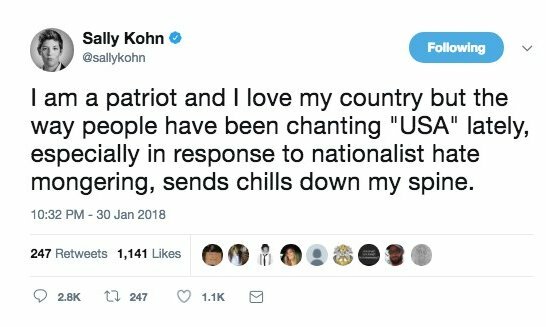 The negative 2018 tweet about the “USA!” chant got swift tweet-love from Kohn’s Twitter audience.